Join the heroes of New Vigil as they explore the exciting possibilities that await them in the Dreamscape! A new realm of power and opportunity has been unearthed, beckoning those brave enough to venture into unexplored territory! New Insight resource allows players to acquire exclusive Dream cards unavailable to other players! Use the Dreamscape to access the powerful new Vision cards, as well as Heroes and Constructs! 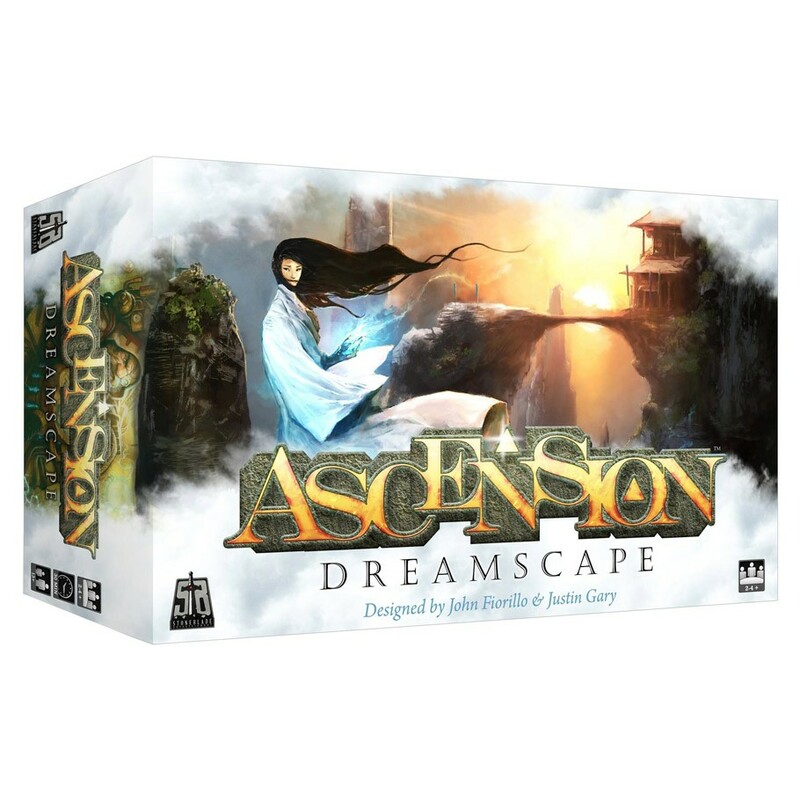 Playable as a stand-alone 1-4 player game, or combine with other Ascension games to play with up to 6 players!